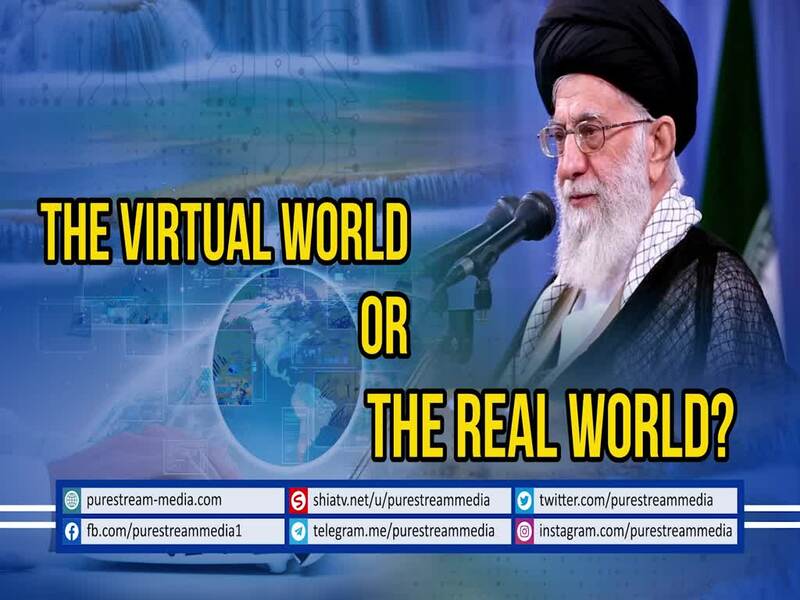 Cyberspace has turned into the real world in today\'s time and age. It is an effective tool to do something very important. What is it? The Leader speaks.